Helbiz is a peer-to-peer marketplace that makes easier renting cars, scooters and bicycles. Helbiz is a mobility ecosystem which provides access to free-floating vehicles through the use of modern technology targeted towards millennials and business professionals. Operating on the blockchain gives Helbiz a role in the future of mobility and data sharing in transportation. 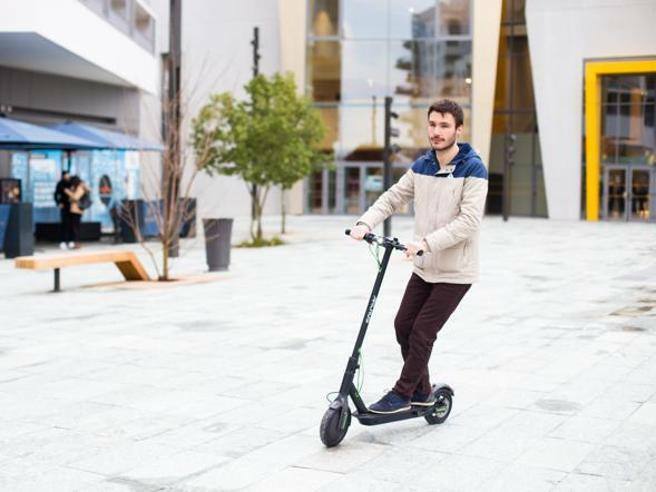 HelbizGO is a dockless intra urban transportation solution directly integrated into the Helbiz platform, allowing users to instantly rent and unlock electric scooters directly from their phone with a tap and simply leave curb side when finished. 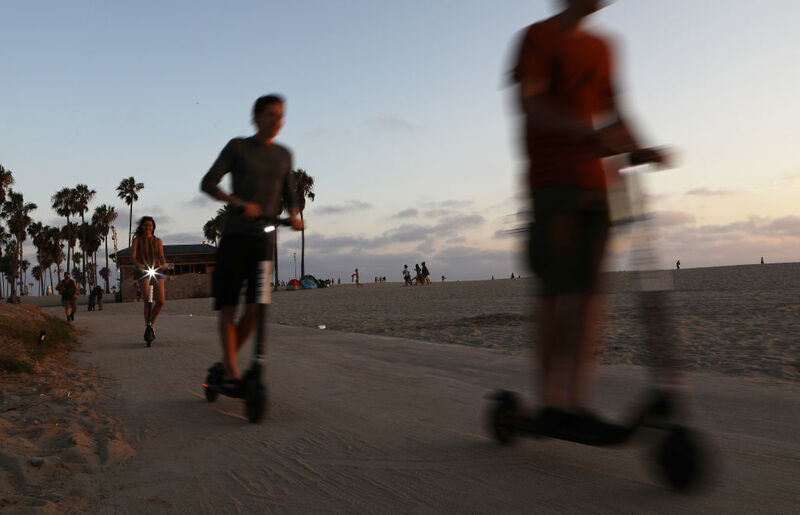 Worry about charging your smartphone, not the scooter. We'll take care of it. You can find us around Milan. And soon in Florence, Pisa and many more cities.